Learn how to update 3s flash controller firmware and repair corrupted SSS flash drives .Download SSS6633B2 usb format tool v1.2.0.0 and format your flash disk for free now . SSS6633B2 USB Tool v1.2.0.0 has been designed for formatting Solid state system chip controllers (SSS or 3S ) with chip part number SSS6633B2 .SSS 6633B2 USB format Tool v1.2 can fix SSS format errors such as write protection ,Raw pendrives ,Please insert disk error message ,Windows unable to format disk error message and other format issues . SSS 6633B2 usb formatter V1.2 support repairing SSS controllers that we mentioned before , so please don't use this software with another Chip controller .You must determine your USB pendrive chip vendor first ,you can use Chip genius software or USBDeview V2.30 utility . How to repair SSS 6633B2 USB controller ? 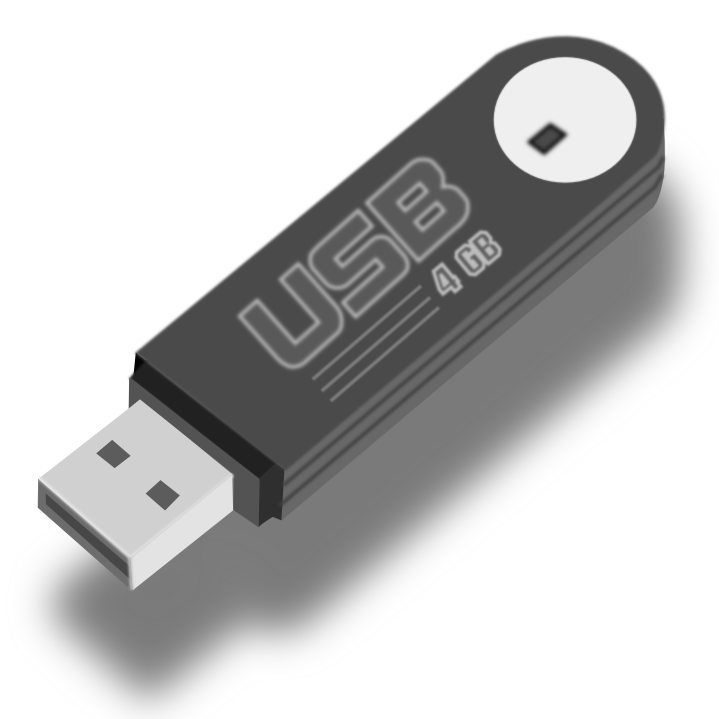 Download SSS 6633B2 USB pendrive format Tool v1.2.0.rar from the download links below . Insert corrupted SSS flash disk to your computer . Extract SSS 6633B2 USB pendrive format Tool v1.2.0.rar and you will find two software ODFormat.exe and Odn_fix.exe. Open ODFormat.exe first then Odn_fix.exe. If your flash controller is supported you will see flash info and you can format otherwise you will get error message .